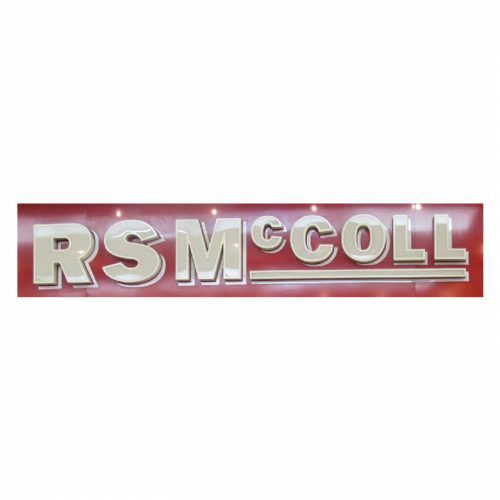 McColl’s has a long and rich history in retail and is well established in the convenience sector. The Group was founded in 1973 in vending operations and grew to become the established leader in these markets. By 1994 the Group was involved in retail through its ownership of the long standing Forbuoys chain of newsagents. In 1994 the strategy to convert to convenience was launched and the Group’s first food based stores were opened. In 1995 the Group’s entire operations were acquired in a management buy out. In 1998 the Martin’s chain of newsagents and convenience stores was acquired. Martin’s was the owner of R S McColl, a brand with strong heritage in Scotland dating back to 1901. The combination of Forbuoys and Martins created the largest neighbourhood retailer in the United Kingdom. In the early 2000s the Group sold its vending interests to focus entirely on retail operations, where the strategy continued to be to open convenience stores. 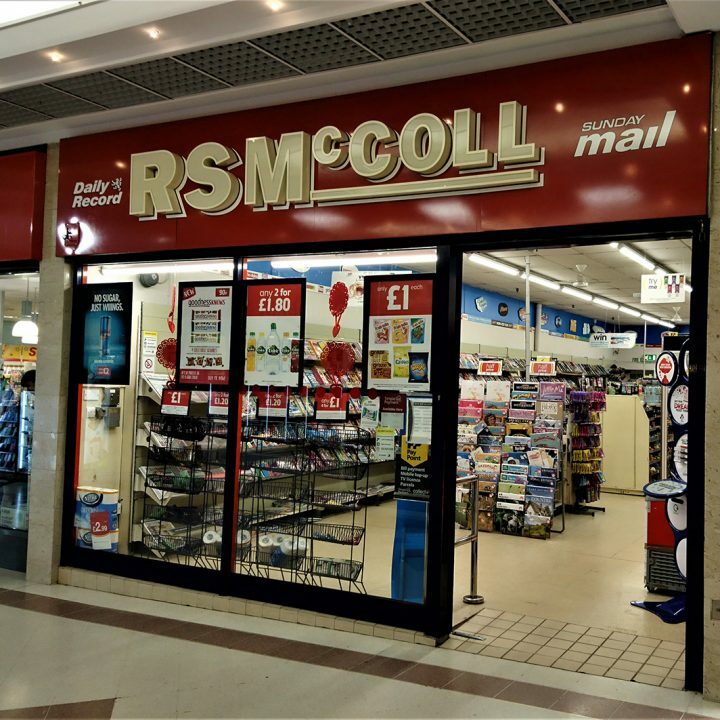 The Group completed a secondary buy out in 2005 and consolidated its existing store fascias into the core brands of McColl’s for convenience and Martin’s or R S McColl for newsagents. In February 2014 the Group achieved a successful listing on the main market of the London Stock Exchange. Today the Group remains focused on growing its neighbourhood presence. It opened its 1,000th convenience store in 2016 and recently completed the transformational acquisition of 298 quality convenience stores from the Co-op. The Group currently operates 1,650 stores, comprising 1,292 convenience stores and 358 newsagents.